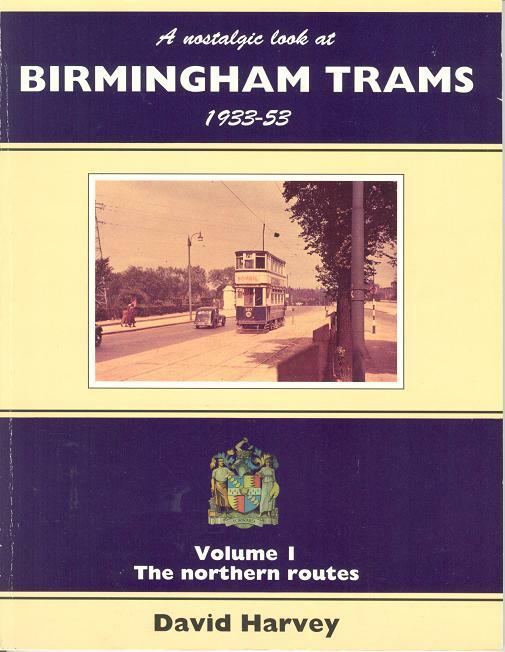 A Nostalgic Look at Birmingham Trams, 1933-53 - Volume 1 The Northern Routes. Harvey, David R.. Silver link Publishing, 1993. 1st Edition. ISBN: 1857940148. 100 pages. 450g. Pictorial card covers a little rubbed to all edge, Very GOOD with contents tight and clean. Illustrated with route maps and b/w photographs, with 2 pages of colour.